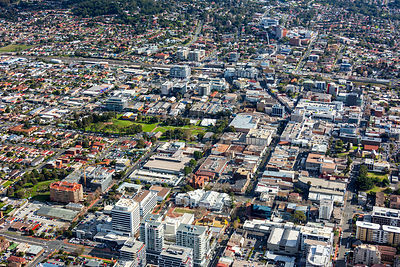 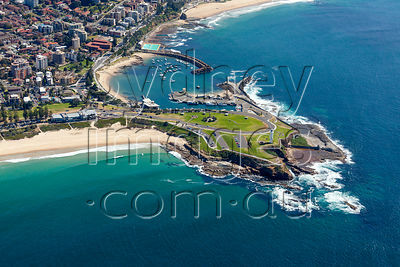 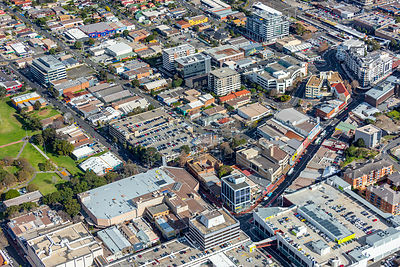 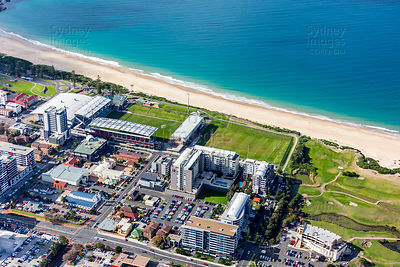 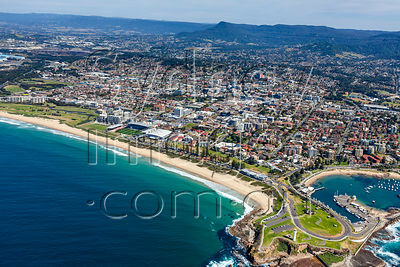 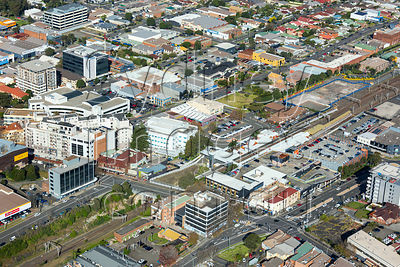 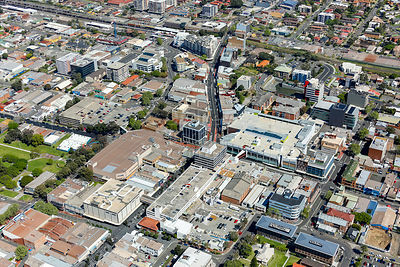 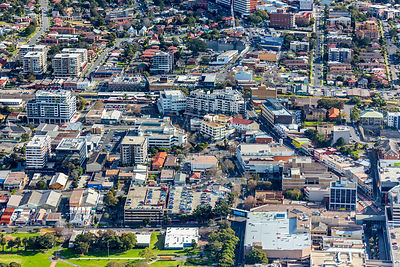 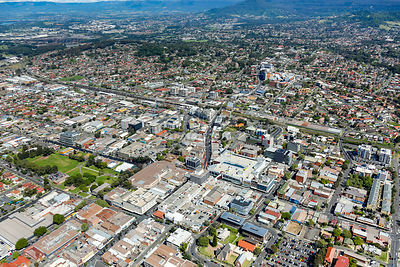 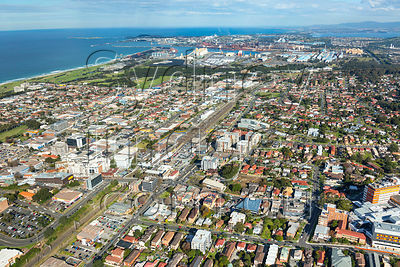 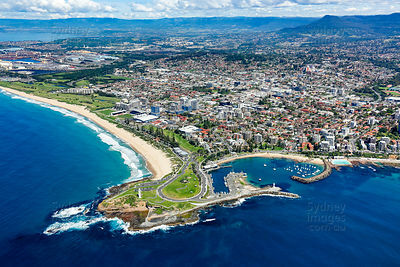 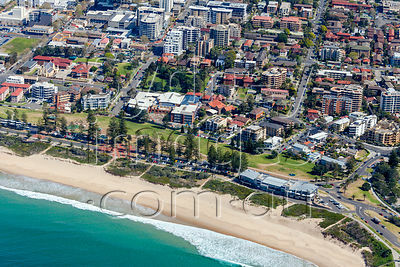 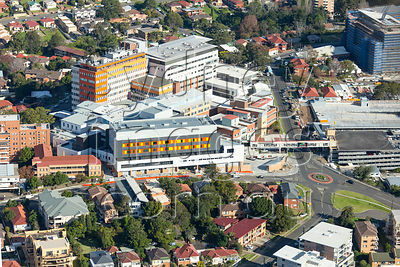 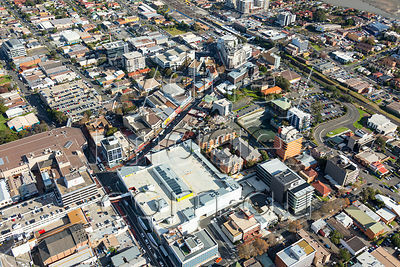 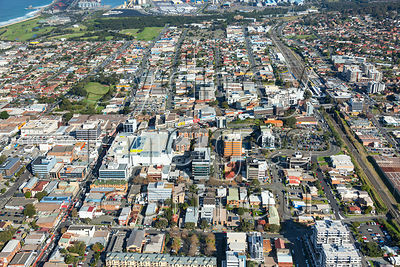 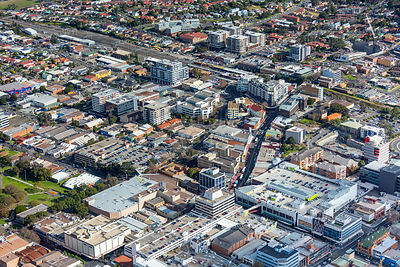 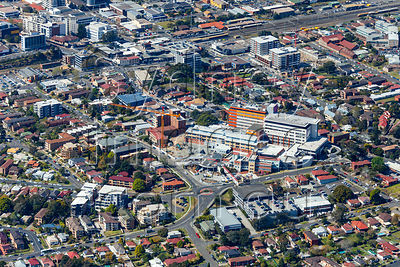 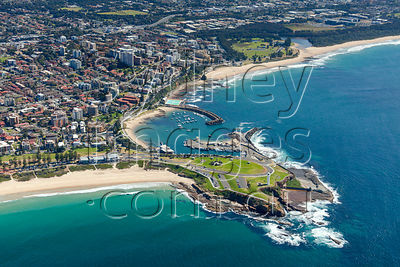 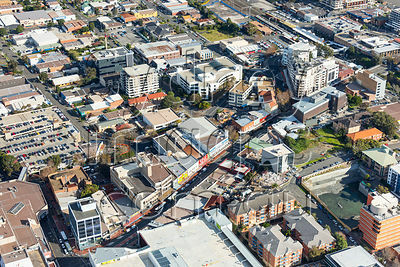 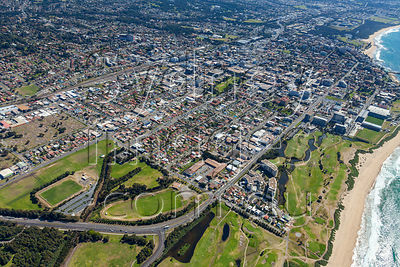 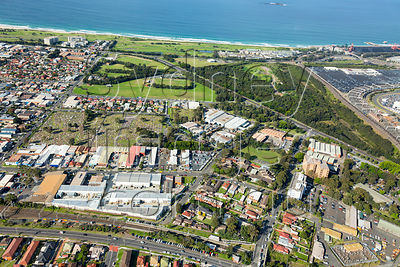 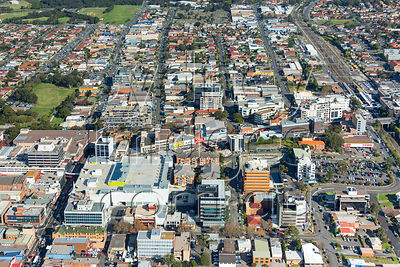 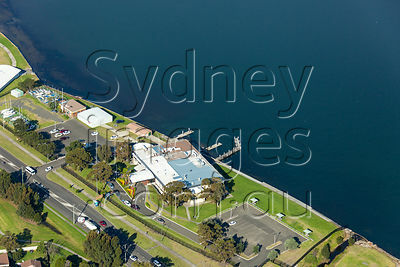 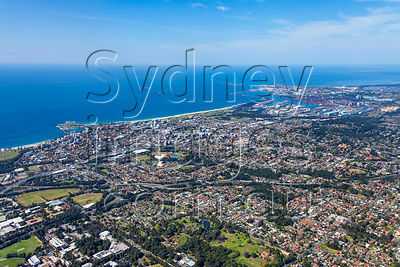 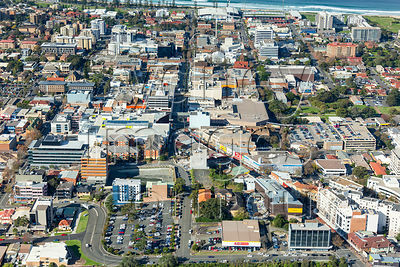 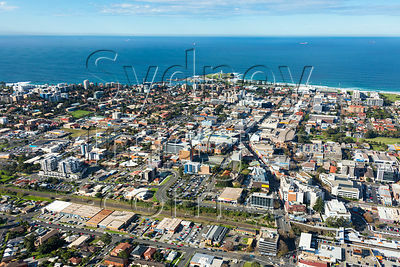 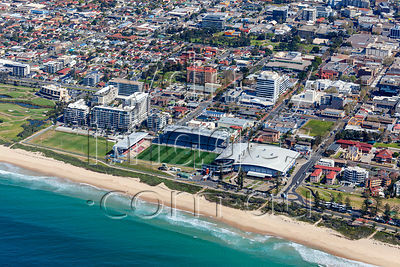 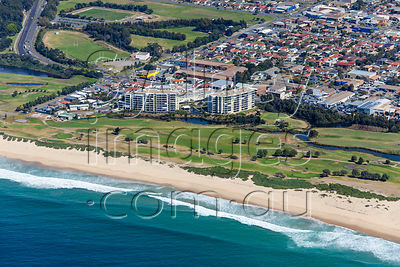 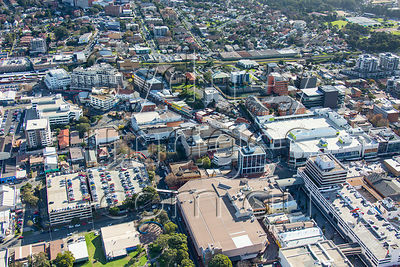 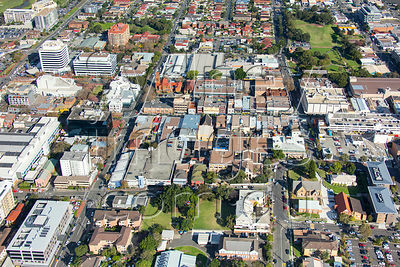 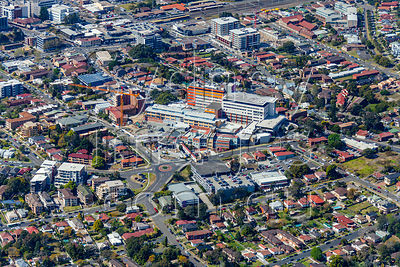 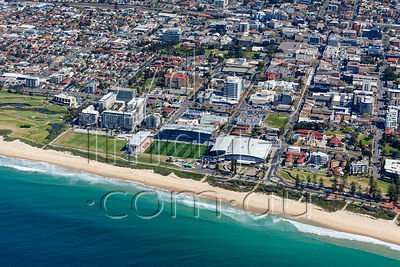 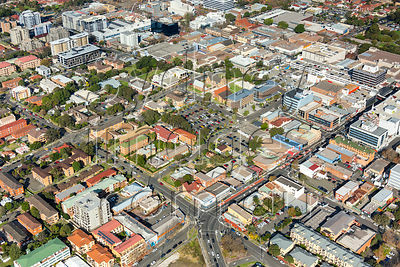 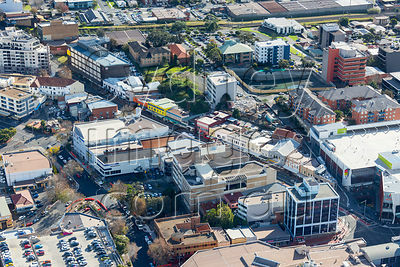 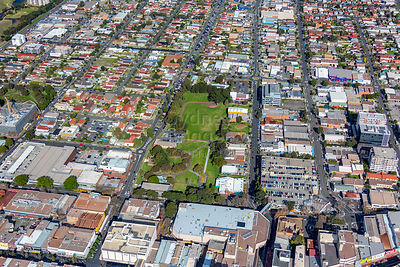 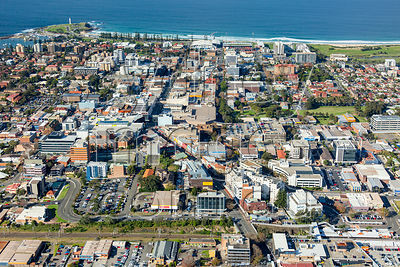 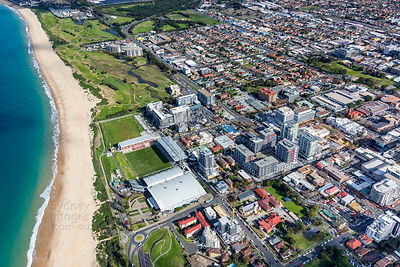 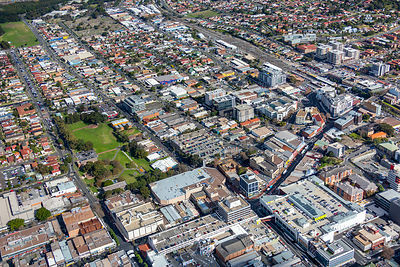 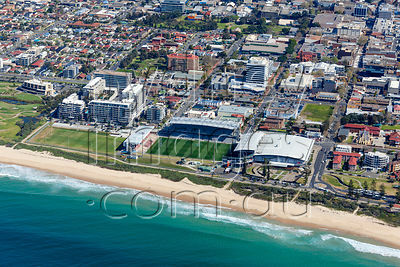 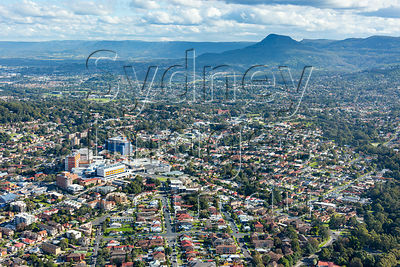 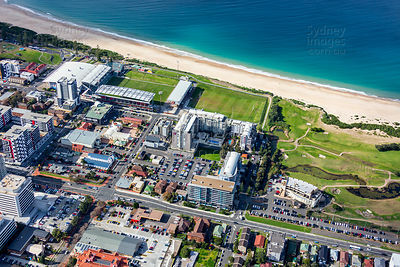 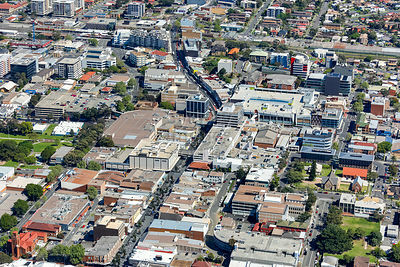 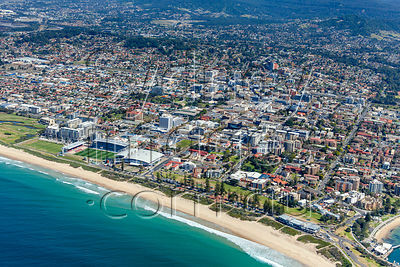 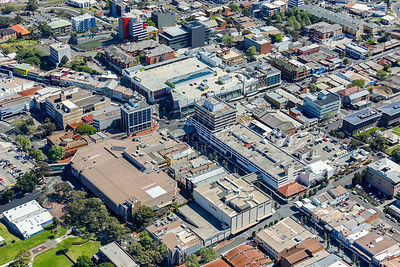 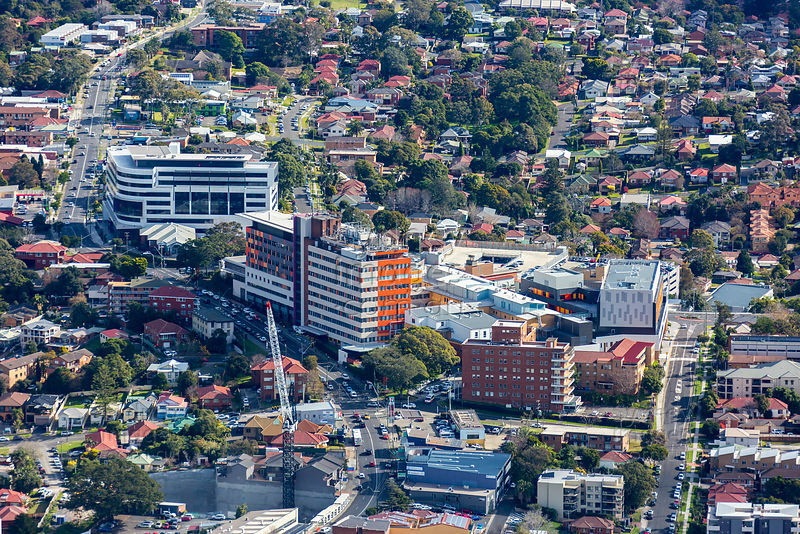 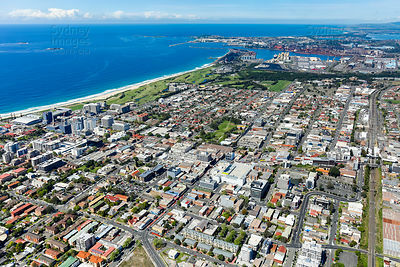 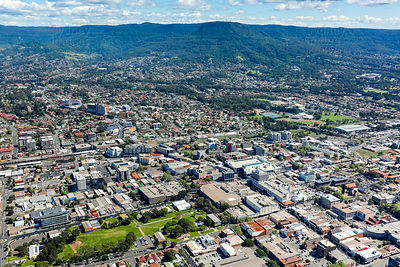 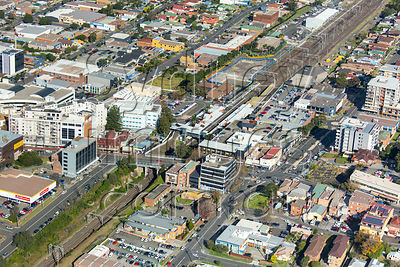 Aerial photos of Wollongong, in the Illawarra region south of Sydney. 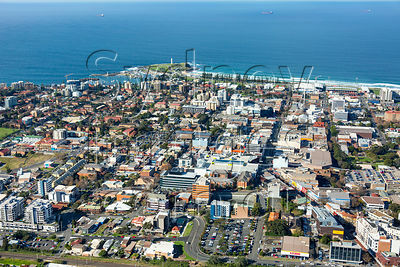 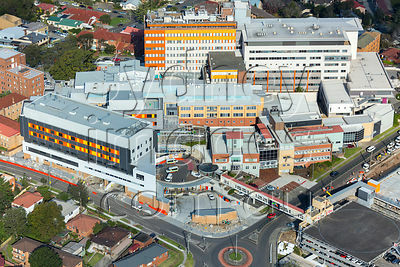 More images of Wollongong will appear in this gallery as they become available. 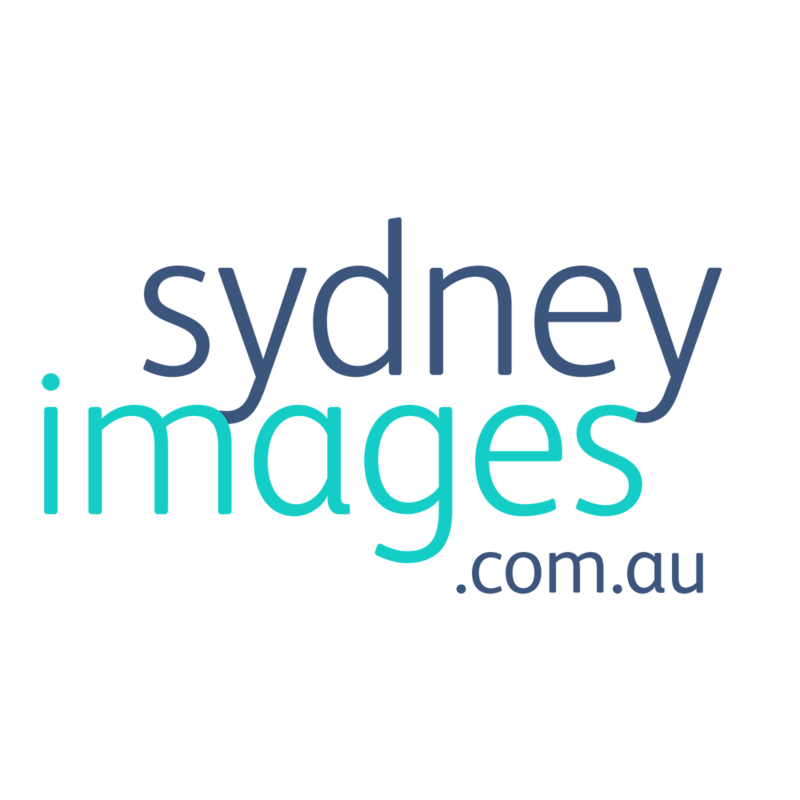 If you don't see the image you require, please Contact Us, and we can search offline.